For avid gardeners, the biggest downside of the hobby is the limited growing season in much of the country. 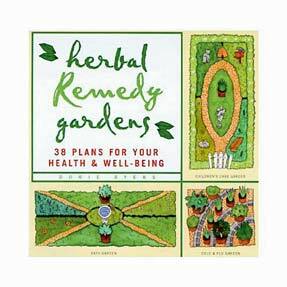 Gardening during the winter is often reduced to tending houseplants and browsing seed catalogs for next summer's tomato choices. 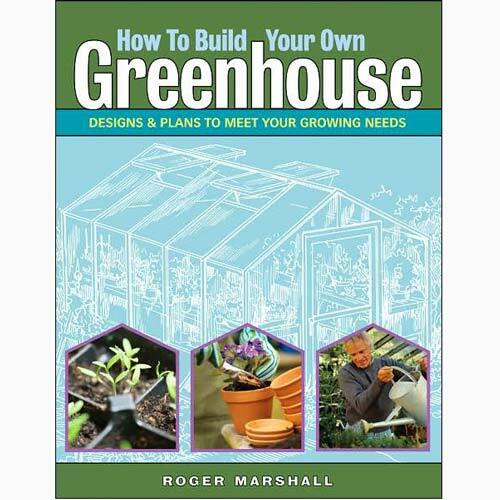 Master Gardener and builder Roger Marshall enthusiastically presents his case for home greenhouses with a thorough examination of everything the potential builder needs to know. Marshall's coverage of the subject begins with a careful consideration of the various purposes served by greenhouses. Will the structure be used as a damp, warm hothouse for rare orchids? A tropical paradise for banana and citrus trees? 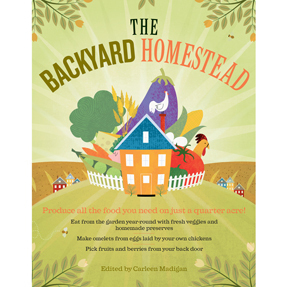 A friendlier environment in which to get a jump on a summer vegetable garden is the goal for many gardeners, while an inviting setting for a year-round hot tub surrounded by lush greenery has an undeniable appeal. 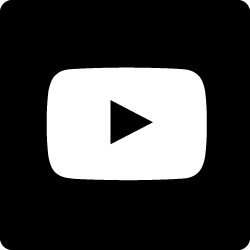 Whatever its eventual use will be, Marshall helps the reader examine every option and make an informed choice. After determining the type and style of the structure, Marshall progresses, chapter by chapter, through the construction elements of the greenhouse — from choosing a site, to laying the foundation and determining which glazing material will work best. Plumbing, heating, supplemental lighting, misting, and automatic venting systems are also covered for the truly committed reader/gardener. 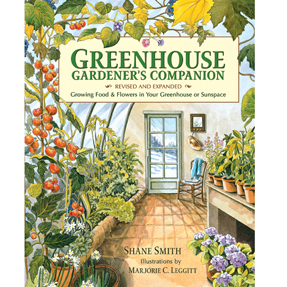 The final section of the book includes detailed plans for nine actual greenhouses, from a simple cold frame to an elaborately detailed framed, detached structure. Whatever the greenhouse goal, Marshall opens the way to longer growing seasons, abundant organically grown fruits and vegetables, and many more happy months playing in the dirt! 256 pages.